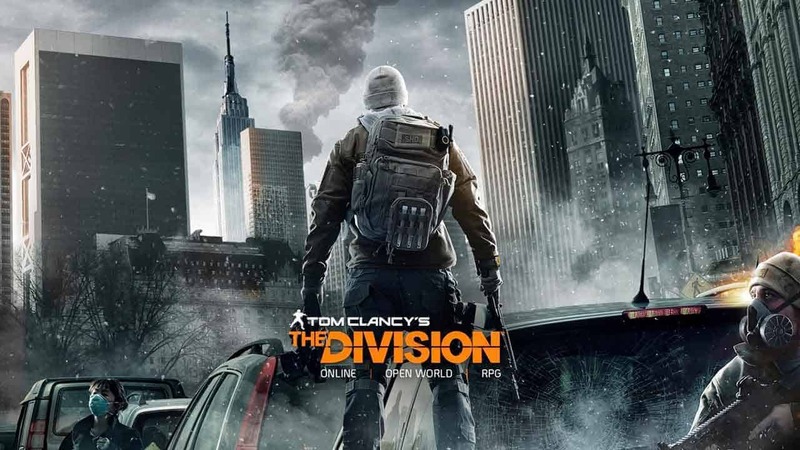 Ubisoft had hardly finished rolling out the latest large-scale content update for the critically acclaimed online third-person shooter, Tom Clancy’s The Division, before being flooded with reports from players that had suffered complete loss of all progress. Following the update players logging in to their accounts found no characters, prompting many to believe their characters and progress had been wiped. The issue appears to impact mostly players on the Xbox One platform although some users playing on the PlayStation 4 also reported the same issue. According to a post on the official Ubisoft forums the team have identified the problem and are currently working on a fix. Community Developer Ubi_Yannick posted on the official forums to reassure players that the characters would be retrievable and the problem lies with server-side issues.